You might expect a flight to turn around due to a mechanical issue, turbulence or something along those lines. Flights have been know to turn back or make emergency landings for a variety of bizarre reasons. 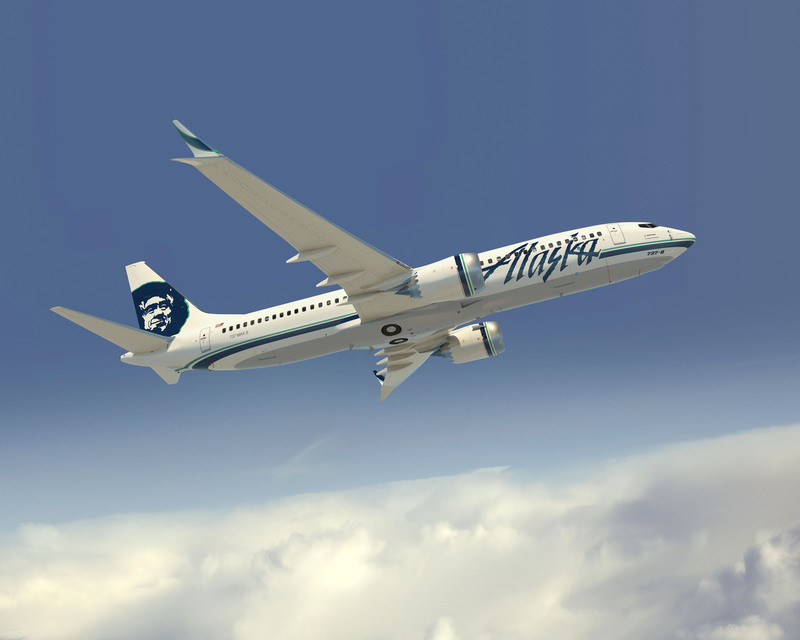 Recently, an Alaska Airlines flight had to turn back due to a naked passenger. The flight had left Anchorage and was heading to Seattle when the man locked himself inside the plane’s bathroom and refused to follow orders from the crew. The flight originally took off around 1:25 AM but returned to the airport at 3:00 AM. After returning, the plane didn’t take off again until 6:37 AM. There were 178 passengers on board and the pilots had made the decision to turn around (no emergency was declared). When the plane landed back in Anchorage around 2:45 AM, the troubled passenger was led off of the flight by officers through the back door. He was also questioned by the FBI but no charges were filed. While charges weren’t filed, you gotta wonder if the man was being sent to a psychiatric hospital. I find it hard to believe that he was released without issue after the problems he caused.